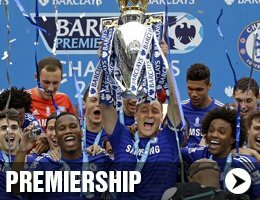 Shop the latest football kits from the English Premier League including Man Utd, Arsenal, Liverpool, Man City, Chelsea, Spurs and more. 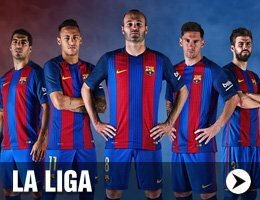 Buy official La Liga Football Shirts from Spain's top clubs including Barcelona, Real Madrid, Atletico Madrid, Valencia and more. Get the latest international football kits from England, Spain, Germany, Italy, Brazil, Argentina, France, Holland, Portugal and lots more. 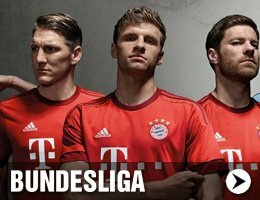 Buy official Bundesliga football shirts from Bayern Munich, Borussia Dortmund, Schalke, Bayer Leverkusen, Wolfsburg and more. 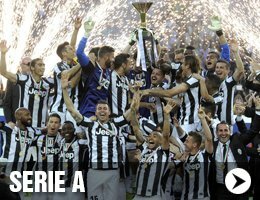 Shop official Serie A soccer jerseys from AC Milan, Inter Milan, Juventus, Lazio, Napoli, AS Roma, Sampdoria and more. 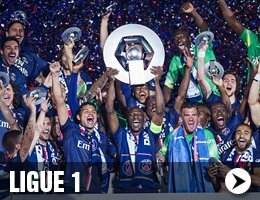 Buy official Ligue 1 football kits from Paris Saint Germain, AS Monaco, Olympique Lyon, Marseille, St Etienne and more. 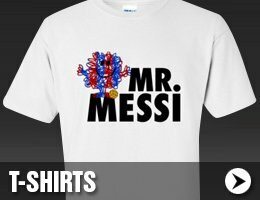 Check out our range of cool football t-shirts. We have some fantastic designs at great prices. Full range of adult and kids sizes! 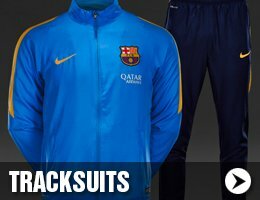 Shop our range of football tracksuits in adult and children's sizes. All the latest teams from Nike, Adidas, Puma, New Balance and more. 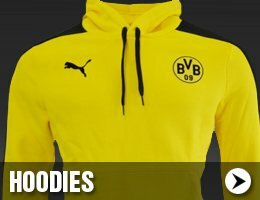 We have football hoodies for men, women and children. Great selection of clubs, national teams and colours in all sizes. 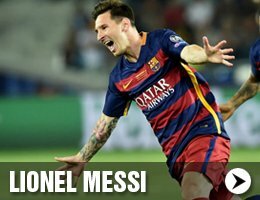 Buy official Lionel Messi football shirts for adults, kids and infants. Latest Messi Barcelona shirts and Argentina shirts. Buy official Cristiano Ronaldo football shirts for adults, kids and infants. Latest Ronaldo Real Madrid and Portugal shirts. 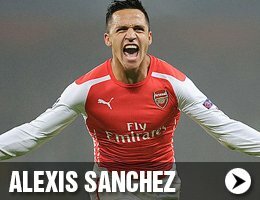 Buy official Alexis Sanchez football shirts for adults, kids and infants. Latest Alexis Arsenal and Chile soccer jerseys.